Amazing location!!! 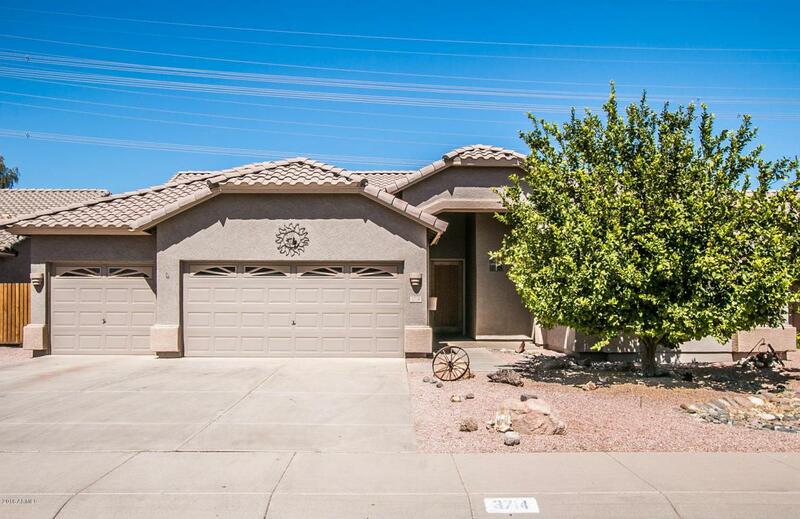 Meticulously maintained, original owner, 4 bed, 2 bath, with full 3 car garage and POOL/SPA!!!. Master bedroom is huge, private, split from all the other bedrooms and has its own exit to the back patio/pool area. 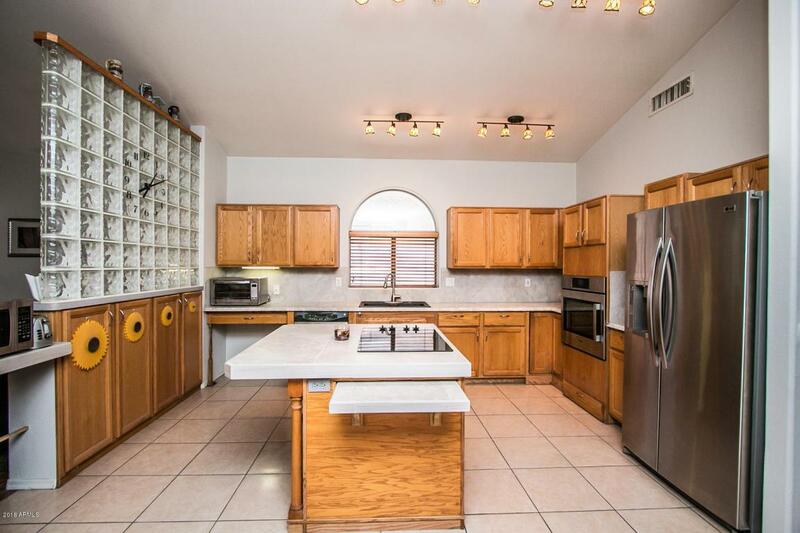 The large family room is open to the beautiful and bright kitchen. The perfectly landscaped backyard is complete with pool and built in BBQ. Open walking path behind the home with view fencing completes this backyard paradise. 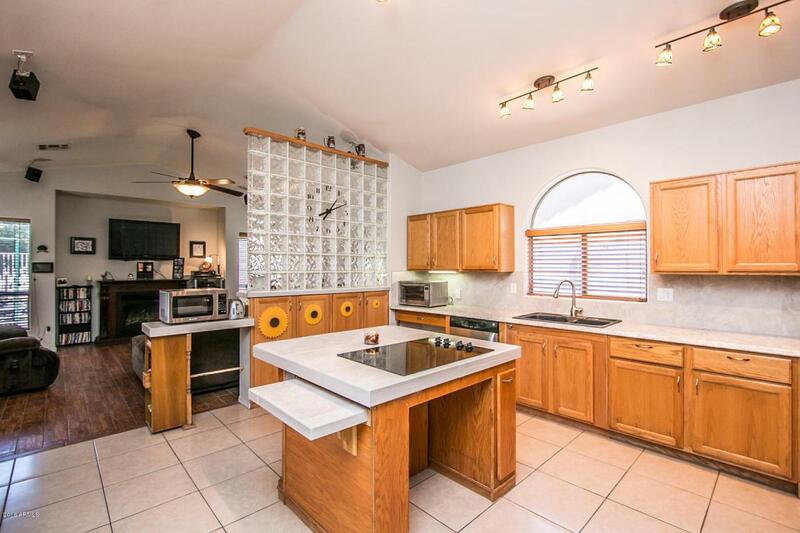 Home has been meticulously maintained by the original owner. 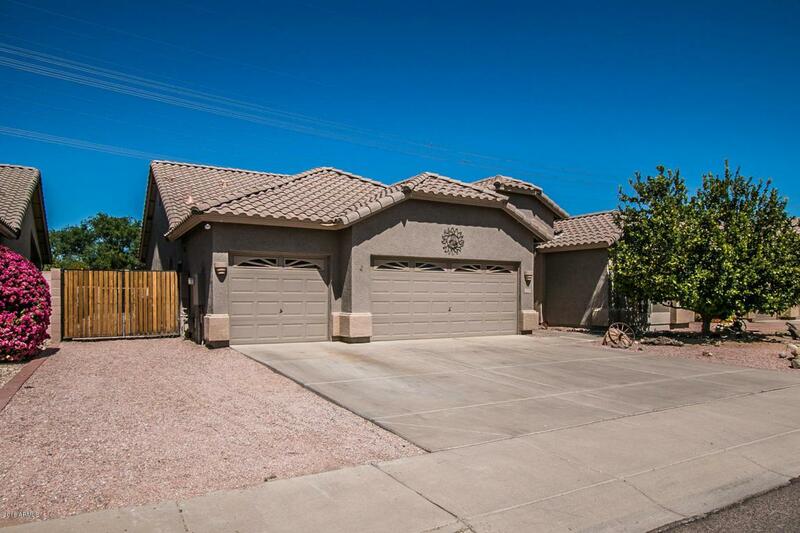 Newer AC units have been installed and all components of this home have been maintained. Fresh neutral paint throughout makes this home move in ready.